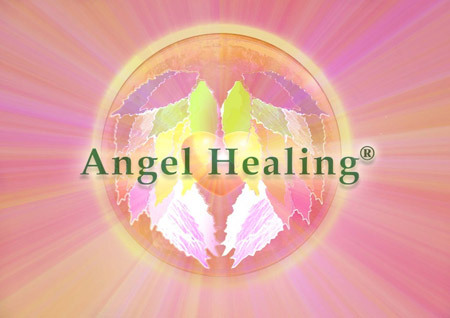 Angel Healing® is a heart-based healing modality that brings us into direct communication with the Angels and our own Angelic Presence. 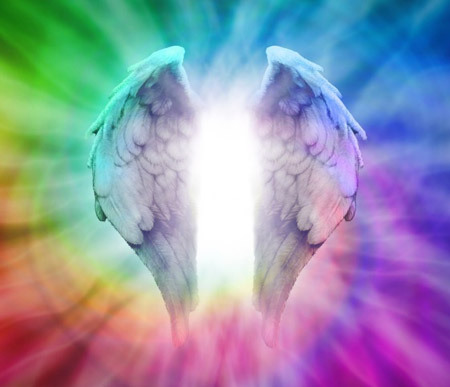 The system was brought forward in 2009 through Calista under guidance from Archangel Raphael and Lady Virtue – the angel of truth and healing. Combing health and empowerment techniques from the angelic realms, this beautiful course opens the door to knowing your divinity and living its grace every day. Receiving a treatment of Angel Healing® can create profound shifts in consciousness, as well as increase health, wellbeing and a sense of coming home. Whether upliftment is the intention, or healing, deeper clarity, joy or love, the angels can hold sacred space and reflect whatever is highest and best to be received in the moment. The Angels come through in every session to support you to make the changes that will best support you and your life. Angel Healing® is the registered form of angel therapy in the UK, and is growing worldwide with certified teachers now in the UK and USA. It is the only angelic system that brings in, and directly attunes practitioners to both the Archangels and the Archeia (female Archangels) to support your ascension in the current Aquarian Age.